When they’re ready to sell their homes, many people automatically flock to real estate agents. Home sellers have been conditioned to believe realtors are the only way to go when selling their homes. 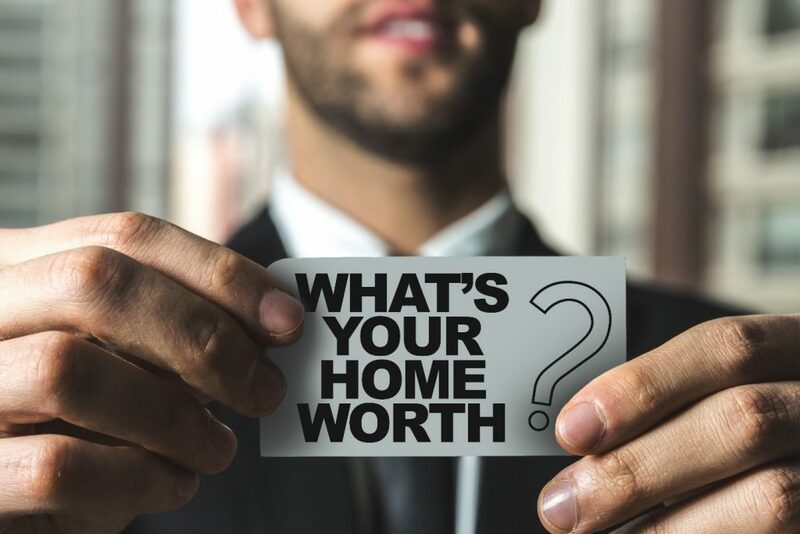 It is easily possible, though, to sell your Charlotte, North Carolina home without the aid – or the substantial fee – of a real state agent. The first thing you’ll want to do is gather all the documents needed to list and sell your home. Those documents include a Sales Contract, Residential Property Disclosure form, Occupancy Agreement, and Mineral and Oil Rights form. Additionally, if your home was constructed prior to 1978, you’ll also need a Lead-Based Paint Disclosure form. You’ll also need to invest in advertising your home to make home buyers aware of its for-sale status. Yard signs, newspaper ads, online sales ads, social media, and word-of-mouth may be all you need to find the right buyer. While they may have access to more far-reaching and sophisticated listing services than most people, traditional realtors do almost the same work you’ll do in listing and selling your home. For their efforts, most realtors will realize a commission of up to 6% of the selling price of your home. That means if your property sells for $250,000, they’ll take home up to $15,000. For selling your home. Additionally, many homes stay on the market for six months to a year before they sell through a realtor. At Homes In 704, we’re not traditional real estate agents. We are licensed agents, but we’re also investment home buyers who buy your house outright for cash. When we say sell your home fast, we mean it. We’ll make a cash offer for your home within days of seeing it – sometimes even the same day – and pay for it immediately. There’s no need to stage your house; no need to make repairs, no need for hordes of buyers to move in and out of your home. We’ll make any needed repairs and do the marketing ourselves to find the right buyer. Ready to sell your house NOW instead of a year from now? Leave it to us. Call us today at (704) 937-2308. We’ll take all the risk and guesswork out of selling your home and put cash in your pocket when you need it most. Hi, My name is Dave and I was just looking at your website homesin704.com and thought perhaps I would message you on your contact form to see if you need help. I really liked your website but noticed you weren’t getting a lot of traffic to your site and your Alexa ranking wasn’t as strong as it could be. I can get 1,000’s of visitors looking at homesin704.com, ready to buy your product, service or signup for your offer. Our advertising network of over 9000 websites provides a low cost and effective online marketing solution that actually works. We can help your business get more online quality traffic by advertising your business on websites that are targeted to your market. The internet is a vast entity and kick starting your online business doesn’t have to take a ridiculous amount of cash. We’ll send real people to see your web site starting almost immediately!